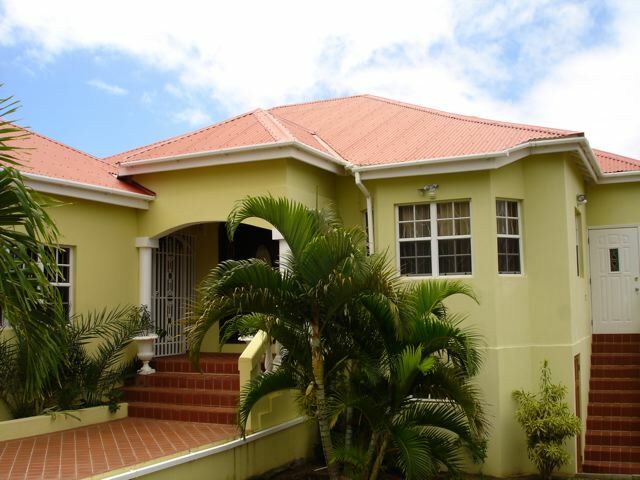 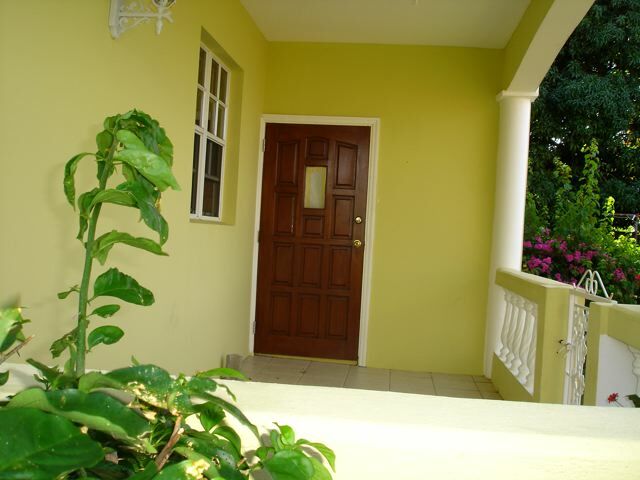 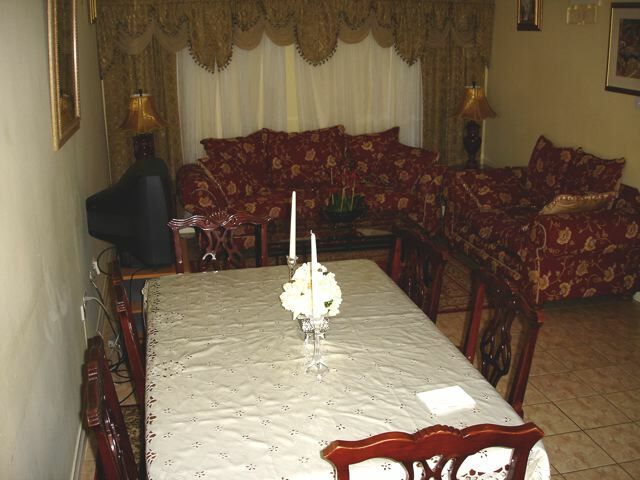 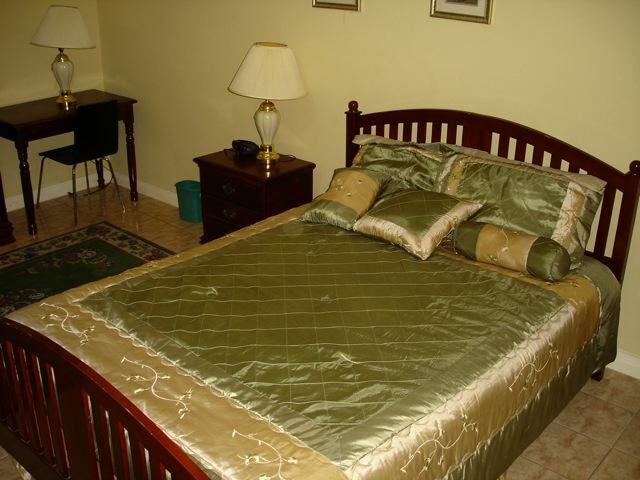 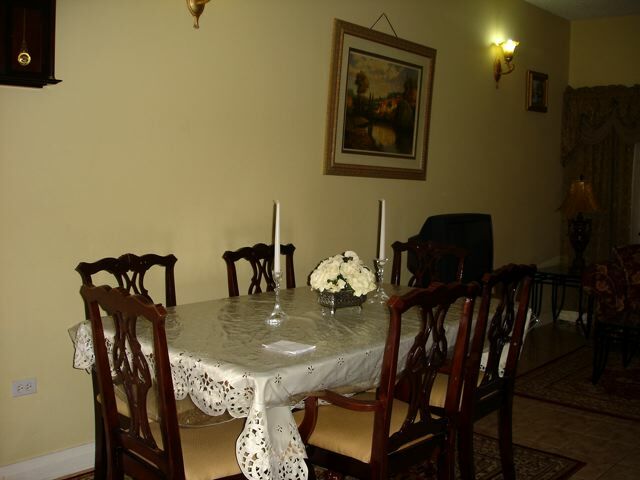 A nicely furnished 2 bedroom, 1 bathroom apartment located in Bird Rock close to Basseterre. 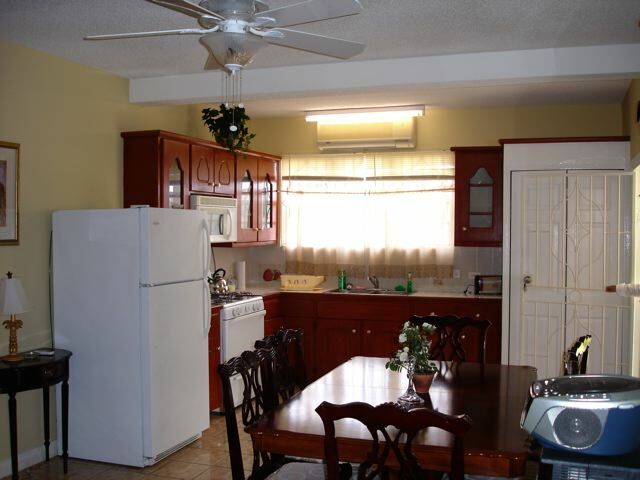 Fully furnished and including a washing machine with line drying this unit is well appointed and move in ready. 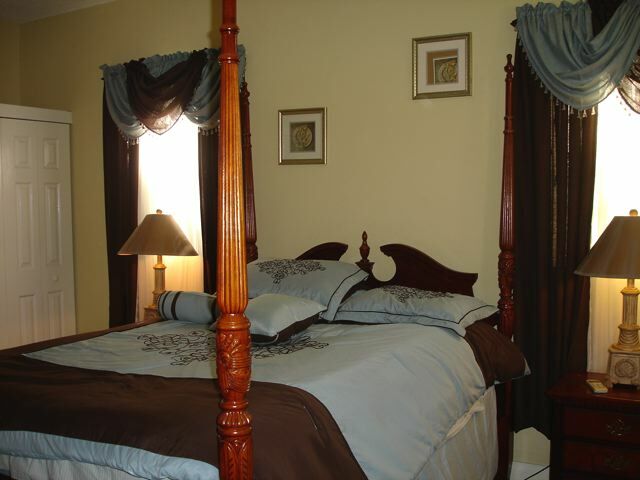 Both bedrooms are air conditioned. 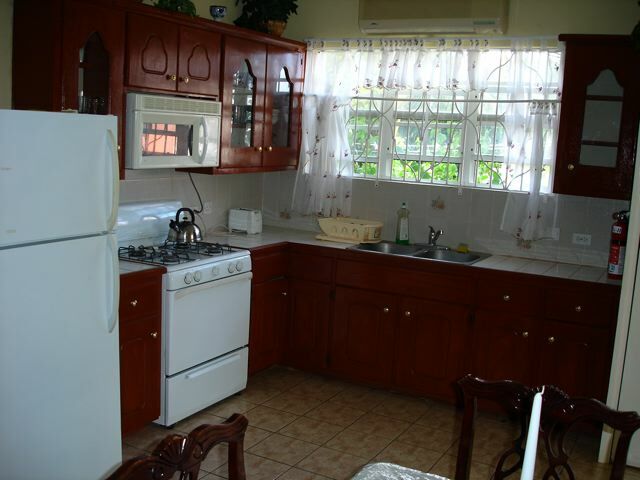 First bottle of cooking gas is included and the owner also pays for water and security monitoring. 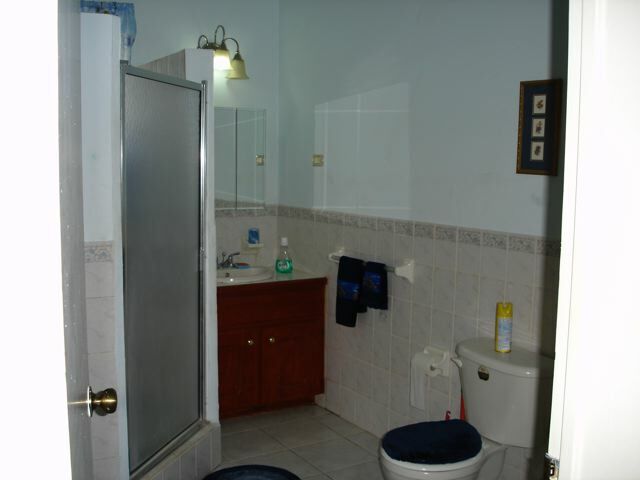 All other utilities will be at the tenants expense.